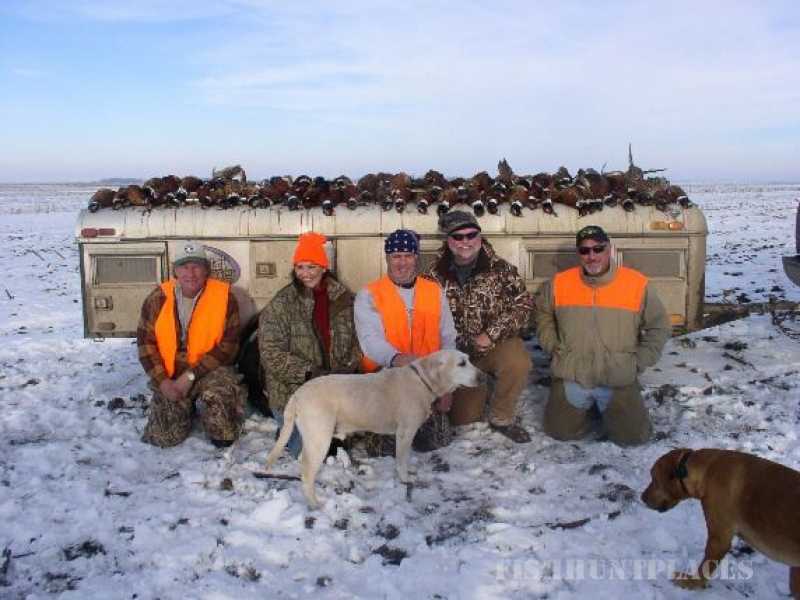 There are so many reasons to choose Pepper Slough Outfitters of Henry, South Dakota for your Pheasant Hunting “EXPERIENCE.” The ultimate reason is that South Dakota is world renowned for its abundance of WILD pheasants, and Pepper Slough Outfitters guides are renowned for their serious passion for hunting, guiding and all that goes with it!! No other state can compare, this is mainly due to the HABITAT!! 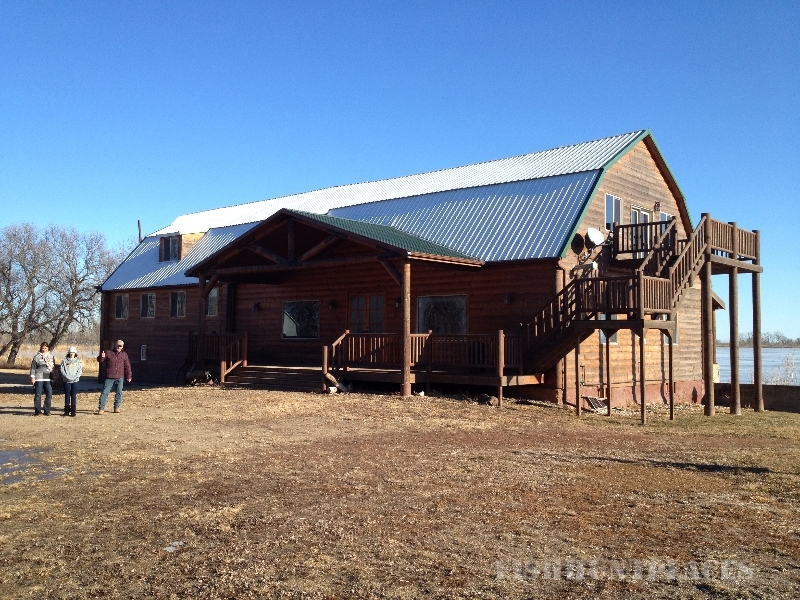 Pepper Slough Outfitters has been blessed with a huge amount of prime pheasant habitat acreage. 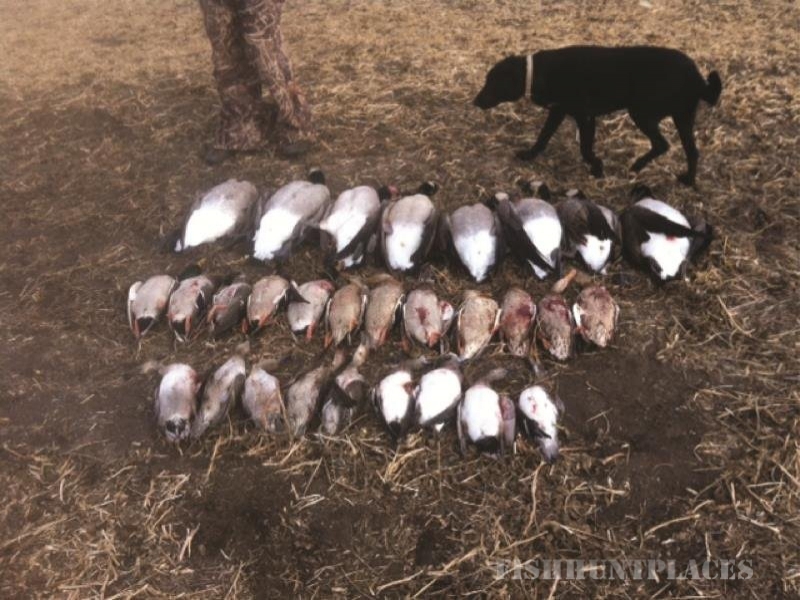 We hunt in all different areas from CRP to waterways, food plots, sloughs and more. This makes for an amazing success rate! We at Pepper Slough Outfitters will do everything possible to make sure you get your limit each and every day you spend with us! The locals in the area are friendly and welcome the hunters with open arms. The GFP here in South Dakota has done an amazing job keeping up the pheasant habitat on public land and giving owners of private land incentives for planting habitat on their land as well. This means lots of uncut dense grassy fields that pheasants thrive in! 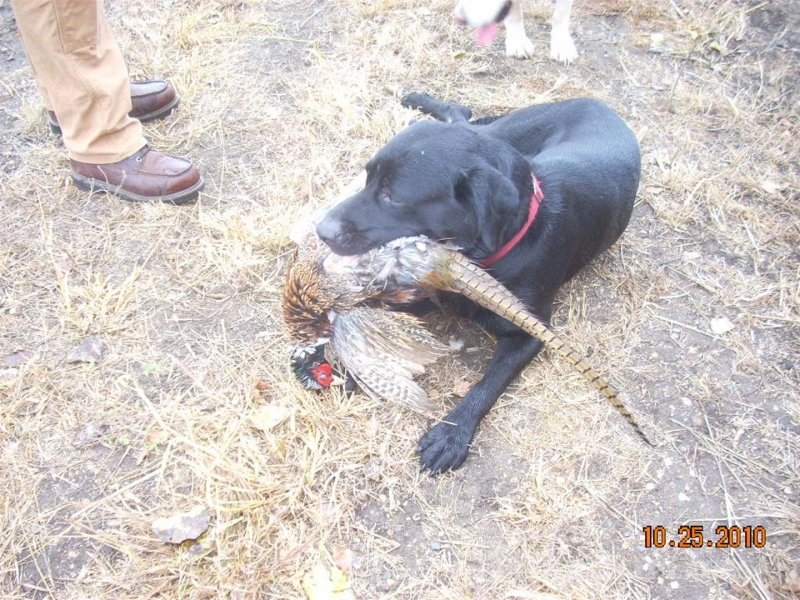 Pepper Slough Guides and their first rate bird dogs will take you on the hunt of your life! 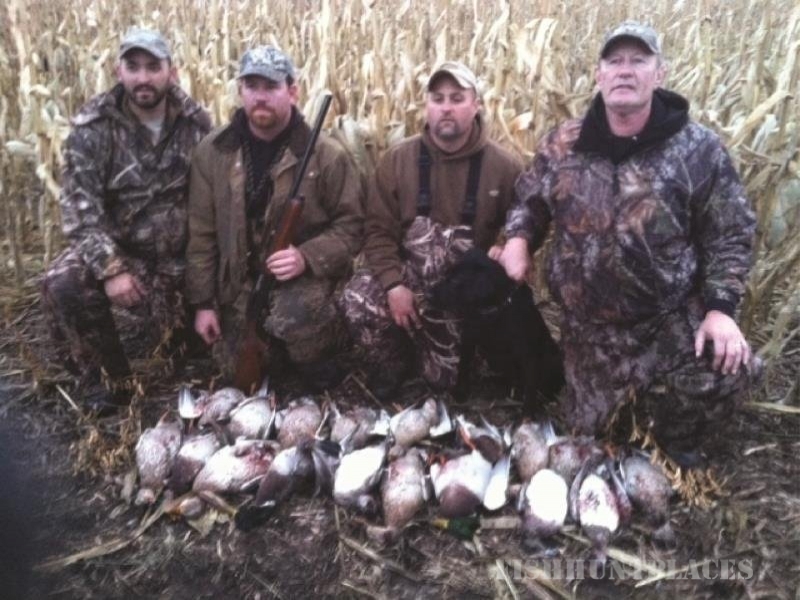 The Waterfowl hunting is also amazing here in South Dakota! You can book a hunt where you can spend your time before and after shooting pheasants, hunting for ducks & geese! 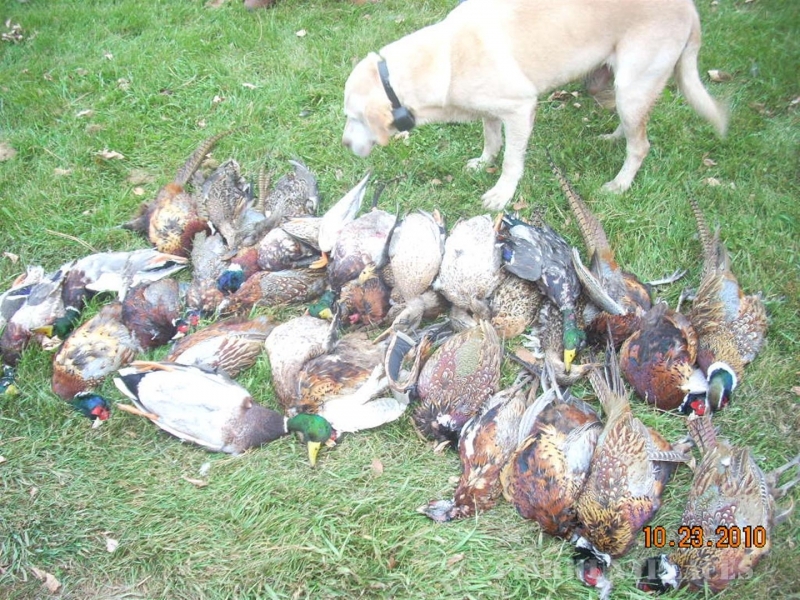 (Waterfowl hunts do require special permits). 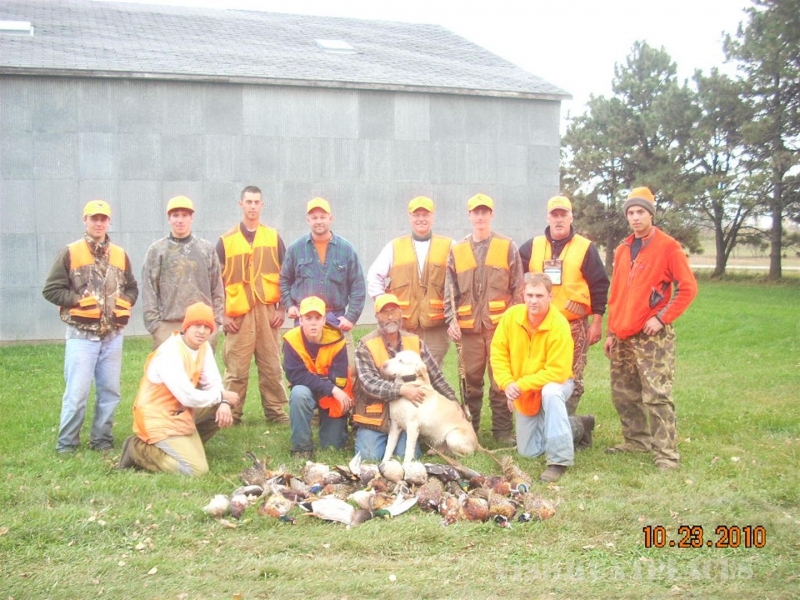 As everyone that hunts knows, scouting plays such a huge part in successful hunts. The staff here at Pepper Slough is out at sunrise and sunset with their coffee and binoculars finding the birds, checking the flight and feeding patterns. Due to the hectic nature of life, most hunting enthusiasts have limited days to spend in the field enjoying their passion for bird hunting. That is why it is important to choose an outfitter whose lone goal is hunter satisfaction! 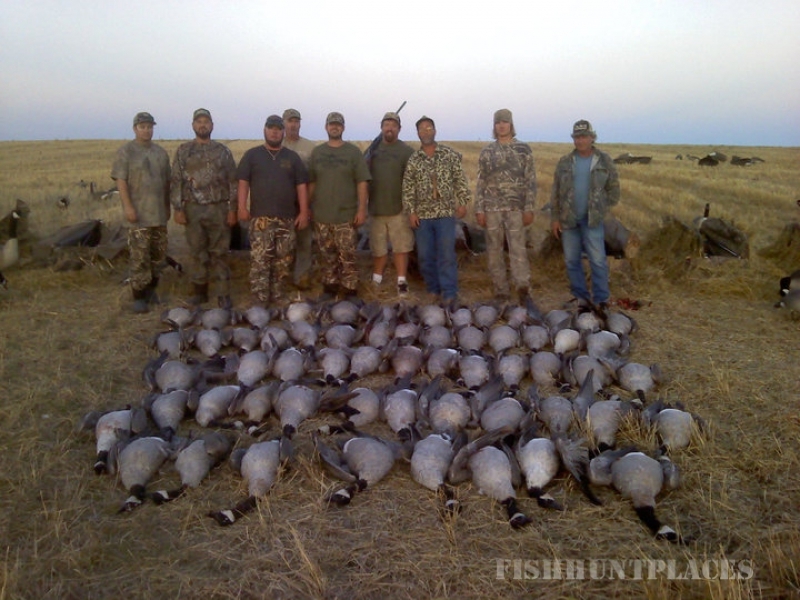 We will do your scouting and tend to every detail so that your group can just relax and enjoy the kind of bird hunting you have only dreamed of!